Salad is so boring … or so you thought. Stereotypically, salad is suspected as a bowl of lamentable dark-greens, listless veggies and watery primp — but that doesn’t have to be the case. In fact, there are loading of delicious salad recipes that will proselytize even the most staunch salad haters. 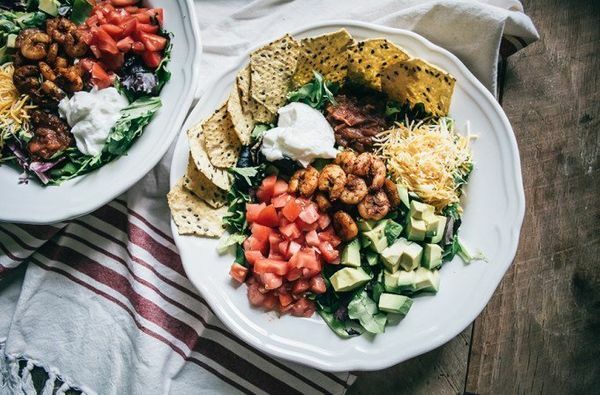 We went through some of our favorite nutrient blogs and experienced eight yummy recipes that are so good, salad may become your new favorite nutrient. Whether you supplant your spinach with beets, or iceberg lettuce with lentils, there are countless ways and means to reach salad the best part of any banquet. Oh and pro tip, cheese makes anything and everything flavour better. 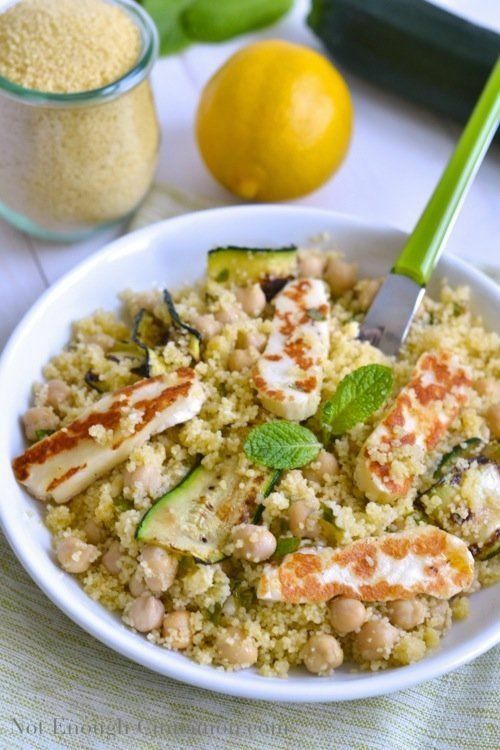 Get theSummer Couscous Saladrecipe on Not Enough Cinnamon. 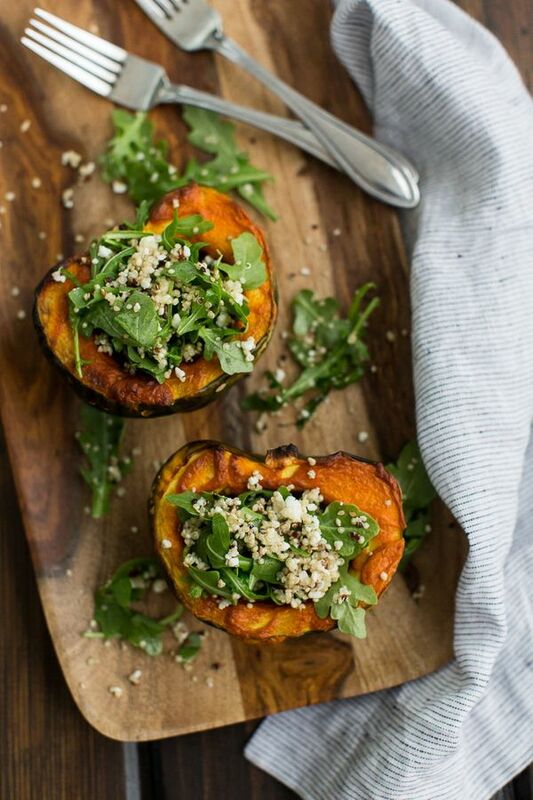 Get the Curried Acorn Squash with Lemon-Arugula Salad recipeon Naturally Ella. 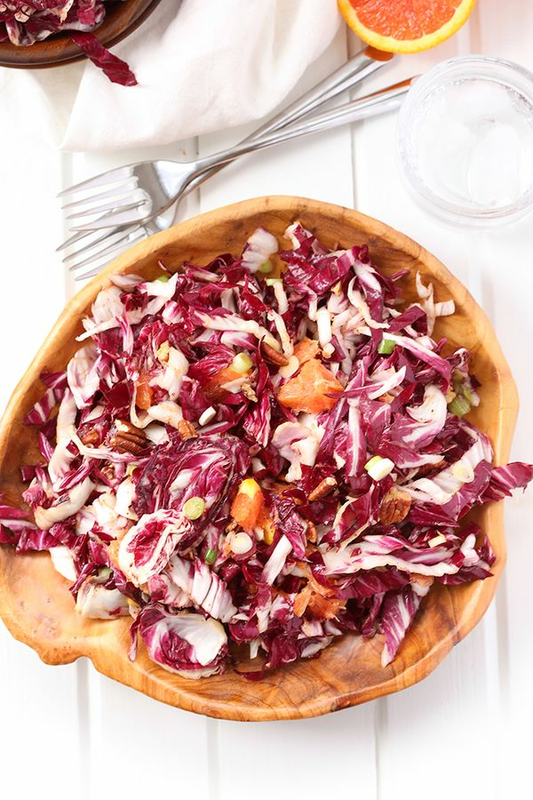 Get the Orange Radicchio Salad recipeon The Healthy Maven. 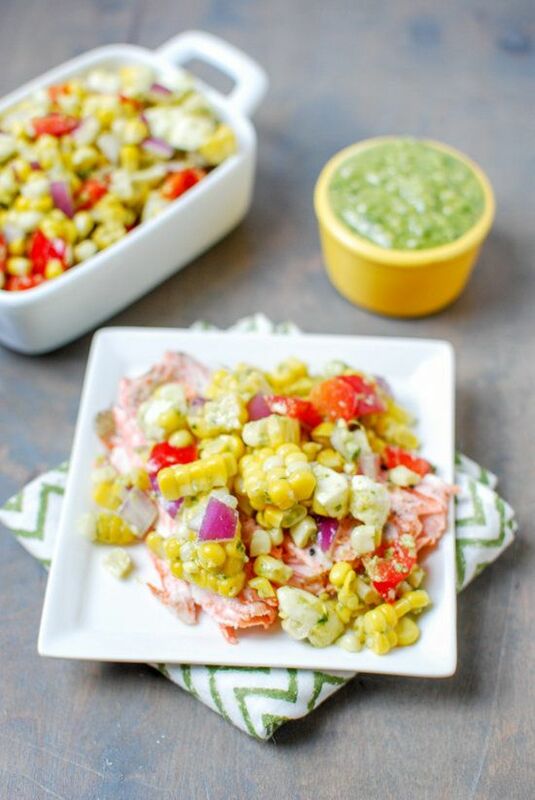 Get the Pesto Corn Salad recipe on The Lean Green Bean. 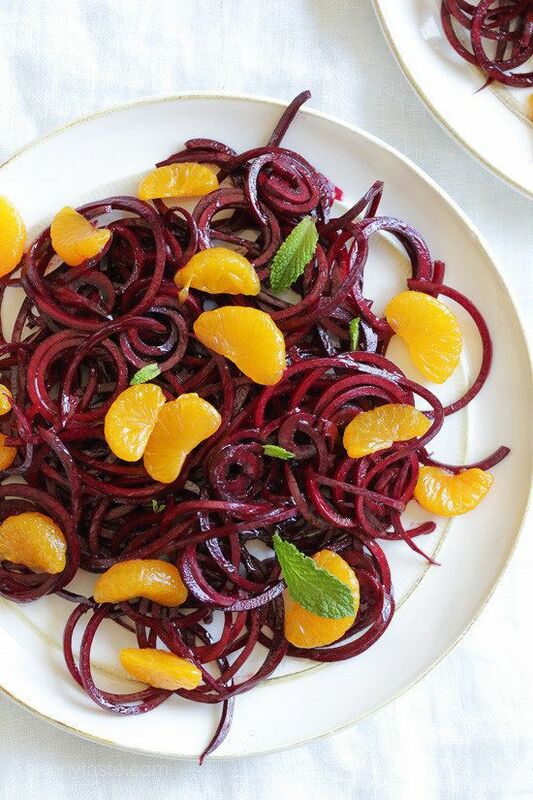 Get the Raw Spiralized Beet& Mandarin Salad with Mint recipeon Skinny Taste. 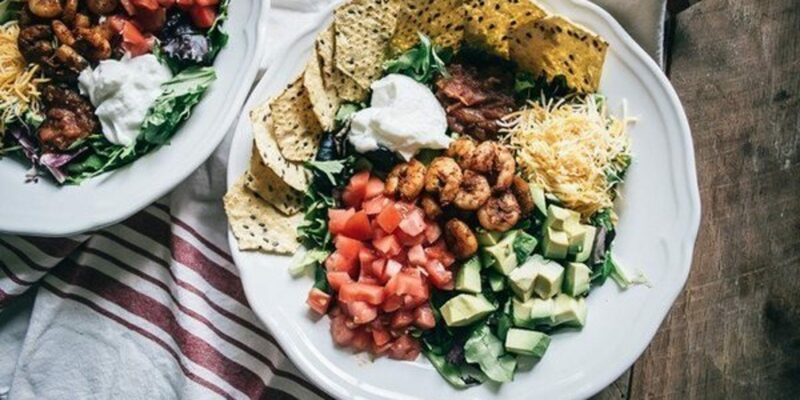 Get the Easy Shrimp And Avocado Taco Salad recipeon Lemons and Basil. 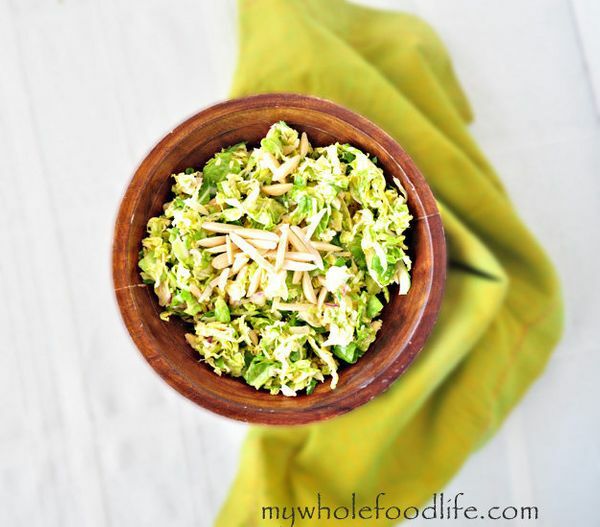 Get the Shaved Brussel Sprouts with Lemon Vinaigrette recipeon My Whole Food Life. 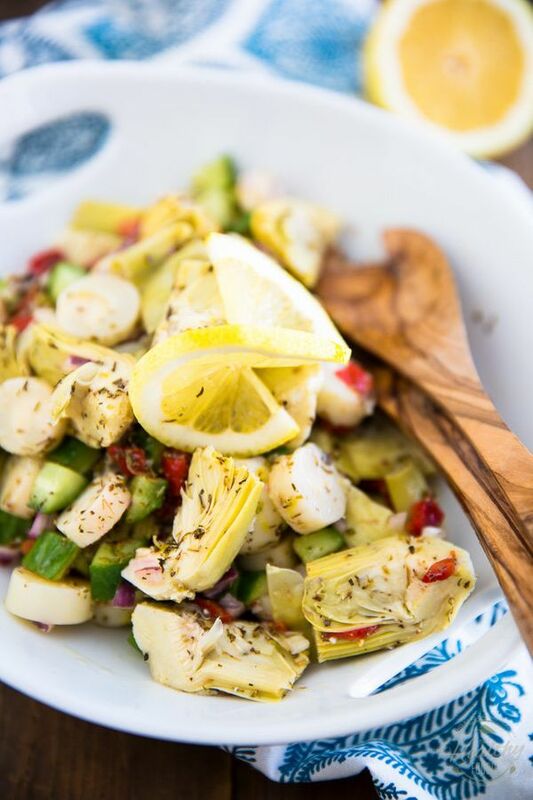 Get the Mediterranean Artichoke Salad recipe from The Healthy Foodie.